A major challenge before a competition is calming the sometimes frantic nerves that can come with finally getting to the big match. That can be especially true for inexperienced fencers, but it’s important to note that’s it something that even veteran fencers can struggle with. Finding that perfect balance between harnessing the energy that you get leading up to a match and losing control of yourself is difficult to say the least. Focus and control are central tenets of fencing. We want to learn to control our bodies as much as possible to allow us to take aim and hit the target we’re aiming for, and to block our opponent from hitting the target they’re aiming for. Here are some concrete tips for both novice and experienced fencers who need to chill out in order to get to that hot performance! Fencing is most definitely a niche sport, but at the same time it’s a famous one. Everyone thinks they know a lot about fencing, even people who’ve never picked up a sword or stepped foot into a fencing club. It’s a pretty interesting phenomenon, and the whole thing leads to a great many misconceptions about fencing, our beloved sport. 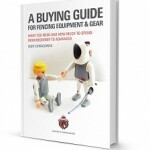 Let’s highlight some of the most common misconceptions about fencing. Some of these are funny, some are a little weird, and some might surprise you. Either way, if you’re in fencing you’ve probably heard at least a few! Looking for the BEST Resource for High Schoolers in Fencing? Here it is. Finding the best resources for fencing can be a challenge. There’s so much to learn, and there’s also SO much information out there to be had. Where can you find the right stuff? What’s the most effective fencing resource online? The answer is unequivocally Jason Roger’s Ultimate Guide to NCAA fencing. What makes Jason Roger’s Ultimate Guide to NCAA Fencing great? Of everything that sports does for kids, one of the most underrated benefits is that it teaches them to be incredible leaders. Growing good leaders isn’t easy, but it’s something that’s worth parents putting efforts into. That’s because leadership can make a massive difference in the long term life of kids. How do you get ready for a fencing competition? One thing that we know is that winning is as much about the mental game as it is about the physical preparation. That’s true for professional fencers and for beginner fencers as well. I remember once seeing two very different approaches during the same competition. One mom tried to make her son be aggressive, she talked with him about getting ready, she even screamed on her son’s coach demanding find somebody to help him with the warm up. Her son was very nervous even before he started. But the other dad just warmed up my heart. This dad did a perfect job preparing his son to the competition – they talked about learning during his bouts and having fun, he smiled and created such a pleasant atmosphere around him! Then they did a warmup and stretching together!!! I have a lovely picture during stretching. 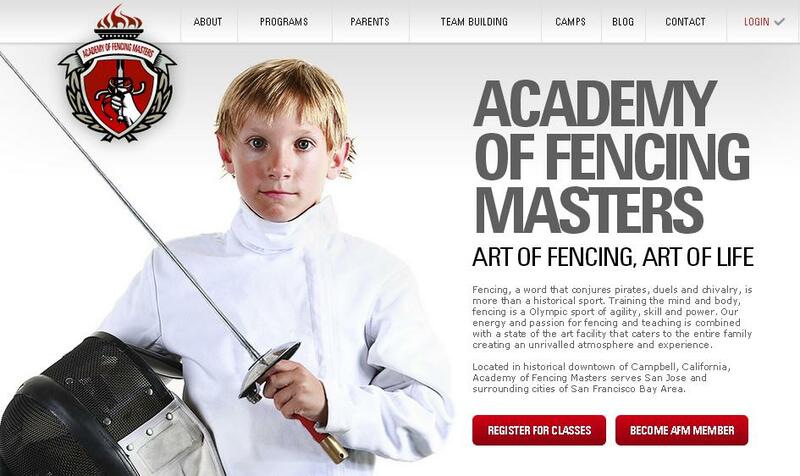 It means a lot for young kids to feel that their parents encourage them to enjoy their fencing. The second boy smiled a lot and went home so happy! I loved it a lot!! With that in mind, we’ve put together some mental preparation tips for fencing competition that will allow you to help your child to get into the right headspace for the next time he or she steps on the strip.